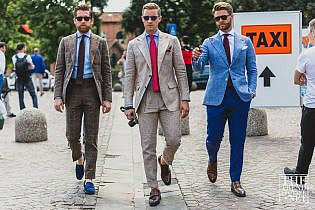 …and bold stripes. 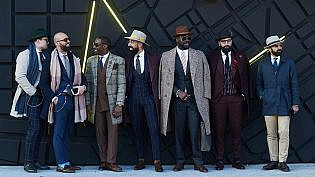 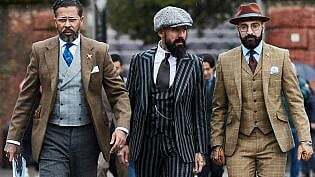 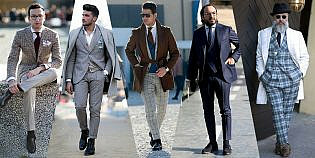 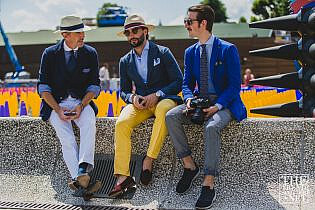 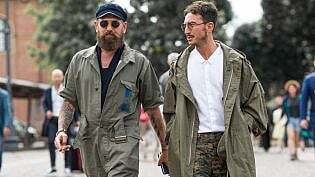 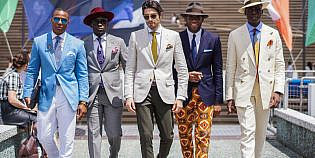 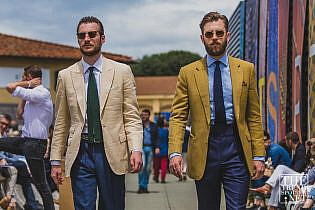 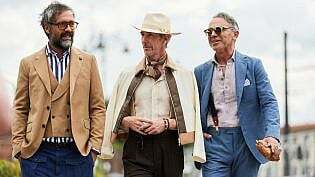 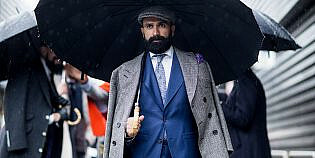 So, if you are starved for a little style inspiration, take a look at this gallery of the best street style captured at Pitti Uomo Spring/Summer 2019…. 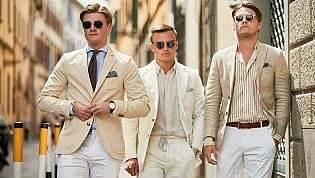 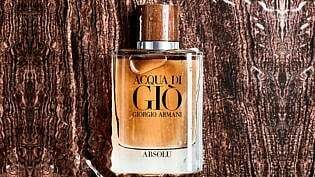 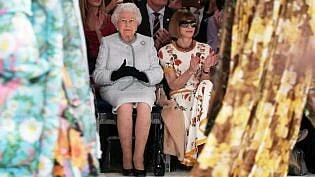 …your spring and summer wardrobe. 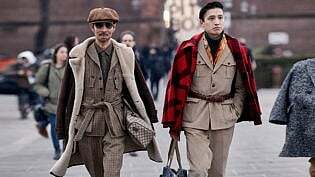 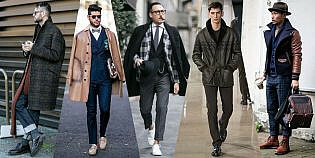 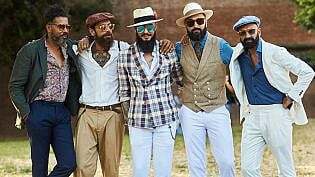 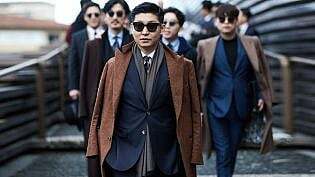 Related: Top 10 Street Style Trends From Men’s Fashion Week S/S 2017 Related: 10 Top Street Style Trends From Pitti Uomo 90 S/S17 1….